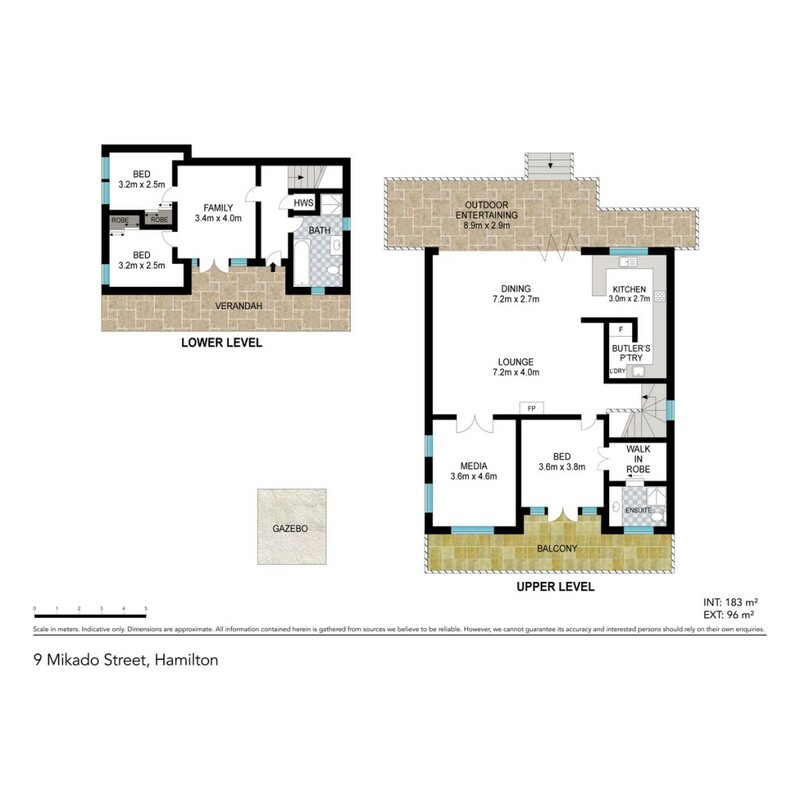 An outstanding opportunity to secure a quality home in an elevated, premier Hamilton Hill address, for what could be considered as an entry level price. Enjoying a spacious 607m2 and a levelled, rear lawn off the main living areas, this home is completely secure with peaceful, leafy views. A home for the family and an entertainer's paradise, this property is set across two light filled levels with the central living area and kitchen positioned on the first floor. This inviting space is finished with timber flooring, high ceilings and ambient down lighting, with the formal lounge further complemented with ornate ceilings and romantic fireplace. Designed for those who love to create, the open plan kitchen hosts a suite of quality, stainless steel appliances, contrasting dark stone benchtops and white cabinetry, plus a scullery and servery window that opens to the rear patio. One of two fabulous entertaining spaces this property offers, the rear of the home has an exceptionally private yard and alfresco dining area for relaxed family moments. As summer approaches, you will adore the front entertaining area complete with a secondary outdoor pavilion by the glittering pool. After you have taken a swim and soaked up Brisbane's balmy weather, retreat inside for some downtime where a designated media room awaits you. Your master suite is also featured on this level, featuring a secluded deck for watching the sun set as well as a walk-in robe and ensuite. On the lower level you will find an additional entertainment area that adjoins two bedrooms and a full bathroom, ideal for children, teenagers or guests. Completing this home is secure parking for two vehicles with internal access for absolute privacy. Perched high on Hamilton Hill surrounded by million dollar properties, this home not only offers an exceptional position, it also gives residents one of the best lifestyles in Brisbane. This home is within the catchment for Ascot State School and close to several elite private schools. Sample the many local shops and restaurants, enjoy the convenience of nearby schools and transport and relish in the vibrant surrounding suburbsAlternatively, the CBD is only minutes away for quick and easy access to all of Brisbane's first class amenities. The owners of this property have bought elsewhere - this property will be sold.